What do you need?What do you need? The best advantage of refrigerated ducted air conditioning is that it quietly, effectively and inconspicuously allows you to take total control of your indoor climate. Ducted systems are flexible meaning that you can tailor them to your exact requirements. They offer the best value for money if you compare the area you need conditioned to their cost. Evaporative systems work in hot dry climates. As Sydney has an annual average humidity percentage of 70%, we offer refrigerated systems. Refrigerated systems remove hot air from an environment (ie your lounge room) and conditions that air with refrigerant gases, then returns the cooler air back into the room. 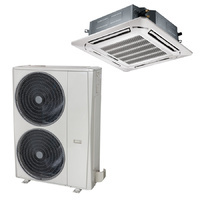 These systems have two components; the outdoor condenser unit where the refrigeration effect occurs and the indoor fan coil unit which consists of a heat exchange coil and fan. Because refrigerated ducted air conditioning is reverse cycle, this means it can heat your home making it an economical choice if you are considering purchasing an additional heating solution. The Allergy Research Foundation actually recommends reverse cycle refrigerated air conditioning to create a healthier environment. At Imperial Air Conditioning, we can offer a wide range of vent choices to work with the style of your home. From the modern minimalist to the traditional, we’ve got you covered. 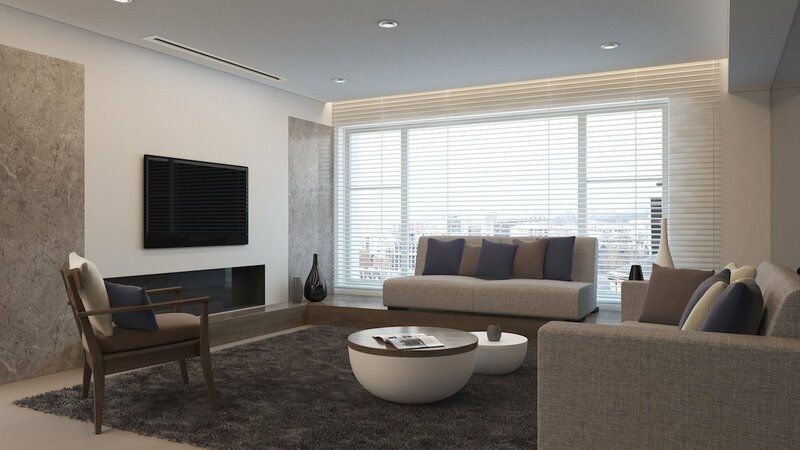 Ducted systems can be installed in an endless number of locations in your home. If you have something in mind or if you’re not sure about duct locations, get in touch with us for the right advice. ✔ 4-5 outlets & 2 zones. All prices are excluding GST. Terms and conditions apply.